You are at:Home»iPhone»Repair»Where Can I Replace My iPhone Screen? Get It Fixed Today! Your iPhone screen is broken and you need to get it fixed. However, you don’t know where to get it repaired or what your best options are. In this article, I’ll answer the question — where can I replace my iPhone screen? Where Can I Repair My iPhone Screen? 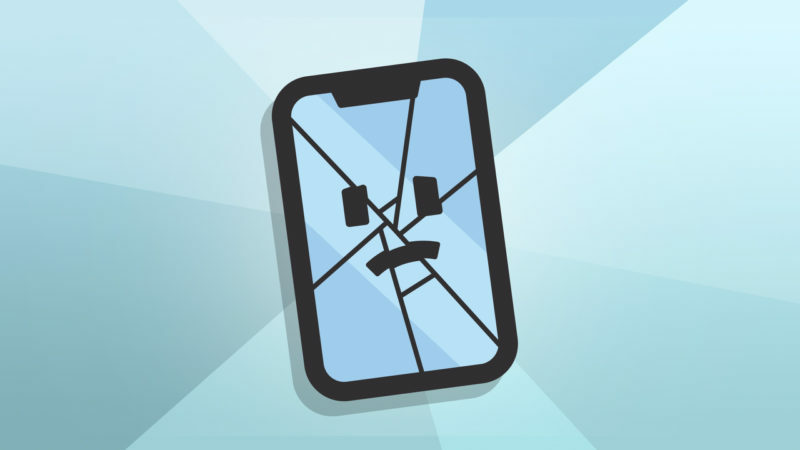 When your iPhone screen is damaged, cracked, or completely shattered, you generally have four repair options to choose from: Apple, Puls, a nearby iPhone repair store, or DIY. This article will walk you through each of these four options, highlighting the pros and cons of each so you can make the best choice when you have to replace your iPhone screen. If your iPhone is covered by AppleCare+, the Apple Store will probably be your cheapest repair option. You’ll only be charged $29 for a screen replacement at the Apple Store if your iPhone is protected by AppleCare+. If your iPhone isn’t covered by AppleCare+, you’re looking at a repair that will cost at least $129 or possibly more depending on which iPhone you have. Another thing to consider is that Apple doesn’t replace screens of any iPhone made before the iPhone 6. So, if you have an older iPhone, Apple may not repair it for you. Furthermore, if something else is broken or damaged, you’ll also have to get that part of your iPhone repaired. So, if you dropped your iPhone and its screened shattered, don’t be surprised if another part of your iPhone broke as well. This isn’t uncommon, especially if your iPhone screen shattered when you dropped it on a hard surface like a concrete sidewalk. If you’re planning on getting your iPhone’s screen replaced at the Apple Store, I highly recommend scheduling an appointment first. The Apple Store can get pretty busy during the day, and screen replacements can take awhile to complete, so you could wind up standing around all day if you don’t set up an appointment. If you want to avoid a trip to the Genius Bar, Apple also has a mail-in repair service. The downside to Apple’s mail-in service is that you’ll be without your iPhone for at least a few days, as Apple’s turnaround time is typically 3–5 days. Our favorite iPhone repair company is Puls, an on-demand service that sends a certified technician to you. The technician will repair your iPhone on-the-spot, whether you’re at work, home, or a local restaurant. 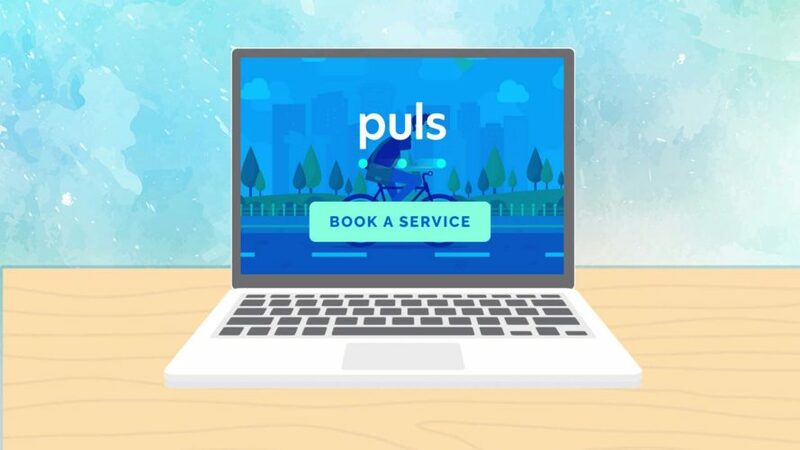 Puls is great when you’re in need of an immediate repair because they’ll usually send a technician to you in 60 minutes or less. Puls screen replacements typically cost $79, but you can use our exclusive Puls coupon code PF10ND18 to save 10% on your repair! Another option you have when you need to replace your iPhone screen is to head to a local iPhone repair store. Local repair shops will generally offer lower rates than the Apple Store (if your iPhone isn’t covered by AppleCare+), but you have to be careful before bringing your iPhone in. When you take your iPhone into a local repair shop, you don’t know who is replacing your screen or what parts they are using. Most of the time, a local repair shop will use non-Apple parts, which completely voids your AppleCare+ warranty. So, if something goes wrong, there’s not really much you can do. Generally, we don’t recommend having your iPhone fixed at a nearby repair shop. If you think your local repair shop is your best option, make sure to check the company’s reviews first! Another option you have is trying to replace your iPhone screen yourself. However, unless you or a friend has first-hand experience fixing iPhones or replacing screens, I don’t recommend trying to do it on your own. Repairing an iPhone requires a lot of dexterity and special toolkit that most people don’t have. The internal components of your iPhone are quite small and intricate as well — if you put one thing out of place, you run the risk of completely breaking your iPhone. 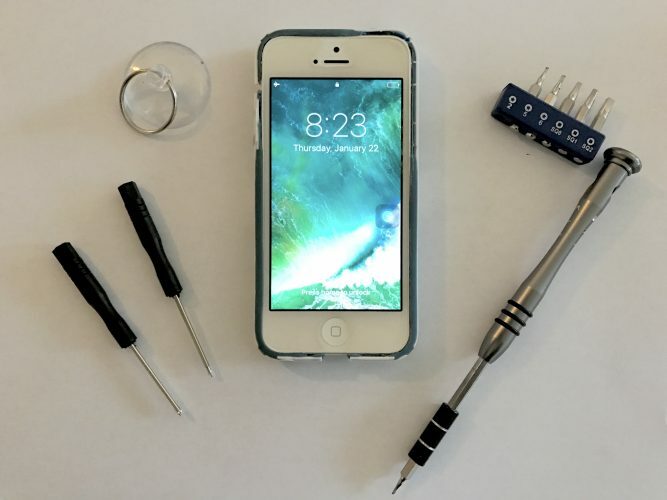 You can learn more about fixing your iPhone’s screen on your own by checking out our article. Moral of the story: unless you’re an expert, you probably shouldn’t try replacing your iPhone screen on your own. I hope this article helped answer the question, “where can I replace my iPhone screen?” for you. You have some good repair options, so it’s ultimately up to you to choose the one that’s best for you. If you have any other iPhone or screen replacement questions, feel free to leave a comment down below! Previous ArticleMy iPhone Power Button Is Stuck! What Should I Do? Next Article Why Does My iPhone Say Searching? Here’s The Fix!